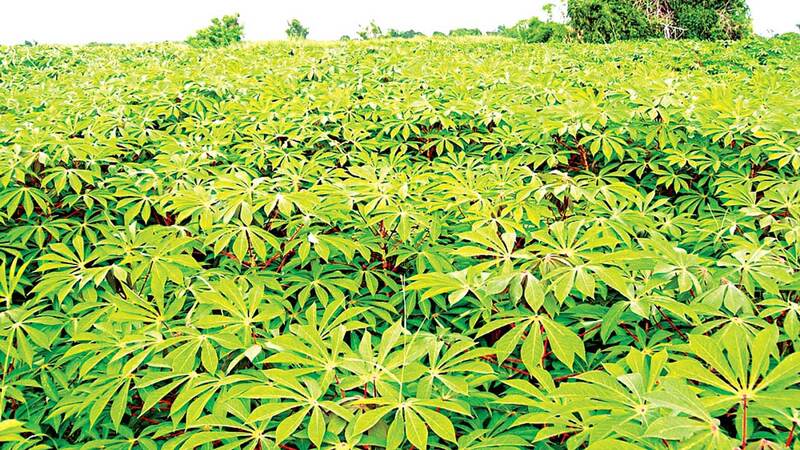 The importance of planting virus-free cassava stems was discussed at the recent Farmers/Stakeholders Training Workshop held at the National Root Crops Research Institute (NRCRI), Umudike Umuahia, Abia State. Organised in collaboration with West African Virus Epidemiology for Root and Tuber Crops (NRCRI WAVE Project), the workshop focused on the importance of viruses in cassava production for Southeast states. Farmers were taught how to identify plantable cassava stems, check cassava virus spread and also boost production. In his paper titled: Farmers Training On Identification And Management Of Cassava Virus, NRCRI WAVE Country Leader, Dr. Joseph Onyeka, called for regular training of farmers and extension officers on how to identify cassava disease, the symptoms and management strategies. NRCRI Acting Executive Director, Prof Ukpabi Joseph Ukpabi, described the workshop as a collective effort towards achieving the research institute’s mandate and also a way of enlightening stakeholders/farmers to know the negative effects of viruses on crops. 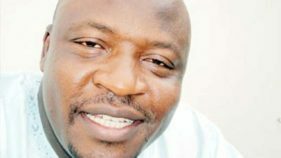 Head of Cassava Seed Protection Unit, NRCRI, Dr. Nnamdi Onumka in his paper titled, “Good Practices In Cassava (Manihot esculanta) Farming, listed some of the challenges facing cassava farming, saying the healthy ones were easily available, affordable and accessible. He counseled farmers that not every cassava stems are qualified for planting and that the stems of those qualified should be seven to 12 months with girth of 1.5 to 2.5 cm.